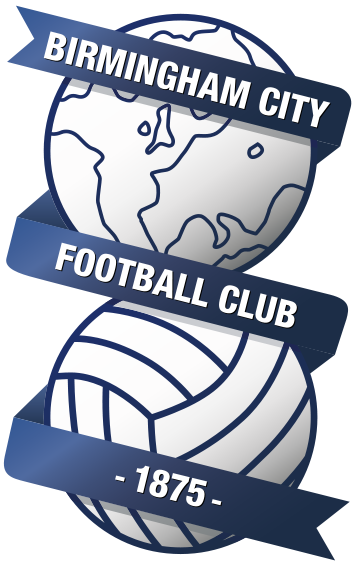 Blues succumbed to back to back league defeats for the first time this season thanks to goals from Teemu Pukki, Mario Vrančić and Tom Trybull. 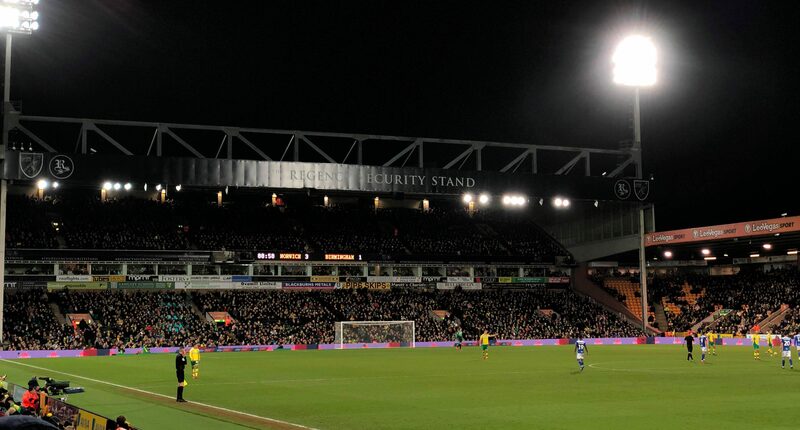 It was a difficult evening for Blues at Carrow Road, with Norwich playing some really intricate attacking football. There have been a few people on social media criticising Lee Camp for the Norwich goals tonight, but in my opinion he was left helpless for all 3. He was let down by the men in front of him for all of them. Aside from the 3 goals there wasn’t actually too many saves for Camp to make - his handling from crosses was ok.
A rare poor performance at Carrow Road from Maxime Colin. His distribution was poor, a million miles away from the typical high standard that us Blues fans have come to expect, he also got caught out a couple of times defensively. Hopefully he’ll be back to his best away at Swansea. Michael Morrison also didn’t manage to assert himself on the game like he has done in recent weeks. He came up against one of the league’s in form strikers in Teemu Pukki, and it proved to be a difficult evening. Similar to Michael Morrison, Harlee Dean was also given a difficult evening by Teemu Pukki. The Finnish striker got across Dean for the first goal, which Dean should have really done better for. He made some promising attempts to drive Blues forward at times. The pick of the Blues defenders on the night. Pederson was mostly solid, his anticipation was impressive at times and helped to stop some strong Norwich attacks. There were times where he was a little aggressive in the tackle, but this was what was needed on the night for Blues. Going forward Pederson also looked strong and tried to help to create things throughout. Jota’s best performance in a Blues shirt over recent months. His pass to Che Adams for the goal was sublime, he completely split the Norwich defence wide open, in a way in which only Jota can for Blues. Throughout the game he consistently looked like Blues’ biggest threat, the only surprise was Garry Monk taking him off with 20 minutes to go. Blues were overran completely in midfield by Norwich throughout the 90 minutes. Gary Gardner battled well and was tidy on the ball, but with Norwich having the extra man in the midfield it was always going to be a difficult evening. Let himself down when he lost his man for the third goal. One of Maikel Kieftenbeld’s poorer games for Blues. He was at fault for the second goal, where he was very slow to close down Mario Vrančić. He never really recovered from that moment, there were misplaced passes and loose challenges. Taken off early. An evening to forget for Jacques Maghoma, he was poor from start to finish. There was no influence on the game going forward, there were numerous occasions where he lost the ball which out Blues under pressure, He needs to improve for the Swansea game with Connor Mahoney waiting in the wings. It was a difficult night for Che Adams, for a majority of the game he was just working off scraps, with Blues failing to take any control of the game in an attacking sense. But, just like all good strikers, he took his one chance fantastically. The touch out of his body to turn the defender and strike past Tim Krul was brilliant. It was also a difficult evening for Lukas Jutkiewicz, despite his best efforts there was very little going for Blues up front. He won a lot of the early flick ons, but unfortunately there was no Blues player gambling on them. He was taken off for Vassell early on in the second half. Craig Gardner added some extra quality into the midfield when he came on to play alongside his brother. There was one lovely ball into the box in injury time which just evaded Michael Morrison. Isaac Vassell’s recovery continued with a half hour substitute appearance at Carrow Road. He looked very bright on the ball too, he looks a much stronger player than he was at the start of last season. It will be great to have him back in the frame when he is fully fit. Connor Mahoney was brought on for Jota with 20 minutes left, and didn’t have too much impact on the game. There were occasions where he got it out wide and won a few corners. He was much more productive in his 20 minutes though, than Jacques Maghoma was throughout. There was good noise generated from the Lower Barclay in the corner near the away fans, but aside from that group there wasn't too much atmosphere generated from the Canaries, especially considering their current league position. Goal music was also very disappointing, they shouldn't need that to generate an atmosphere.